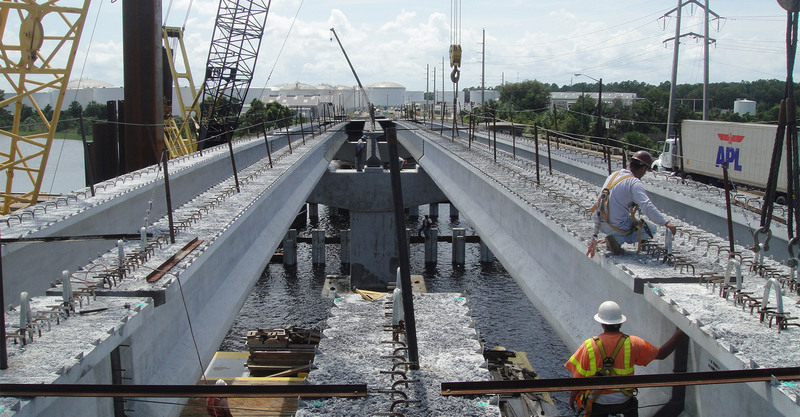 RS&H’s Transportation-Construction Management Practice serves numerous state departments of transportation, mobility/transportation authorities, turnpike/toll authorities, rail/port authorities, municipal/county governments, and private clients throughout the United States. RS&H has been providing construction management services as one of our primary business practices since 1984 on multiple projects throughout the country. As projects move faster and faster to construction, the need for qualified construction oversight personnel has never been more important. Our associates are construction professionals, with a desire to be in the field, interacting on a daily basis with clients and contractors to get projects built on-time, under budget, with minimal impacts to the public and environment. Our construction engineers start first as inspectors and act as an extension of our clients throughout their careers. Based on this experience, RS&H also provides a full range of program management and specialized testing and inspection services from the preconstruction phase through maintenance and operations. Learn more about our Construction Engineering & Inspection Services. Guided by our proactive approach of claims avoidance, such as constructability reviews and mitigation services, RS&H is committed to issue resolution at the earliest stage possible. Unfortunately, claims will occasionally occur. In these instances, our experts offer claims analysis and mitigation services to help both state and local clients resolve issues efficiently, saving them time and money associated with lengthy disputes. If mitigation and claim negotiations are unsuccessful, we can assist in multiple capacities. Through our experience in claims analysis and expert witness testimony, we’ve provided precise documentation and analysis in court on our clients’ behalf, successfully helping them to receive favorable rulings. We can also provide comprehensive assistance with preparation for Dispute Review Boards (DRBs) and are trained on Best Practices for Working with DRBs, offered by the DRB Foundation. Our staff has participated in numerous DRB hearings, assisted with the preparation of Position Papers and Rebuttal of Contractor Position Papers, and supported our clients during hearings, taking the lead in presentations to the DRB. RS&H’s focused team of construction management professionals helps to safeguard our clients against unnecessary delays, complications, and unanticipated costs through Critical Path Method scheduling. When building or analyzing a comprehensive project schedule incorporating milestones, resource management, and budget, we identify risk areas and provide detailed recommendations to clients. Our analysis starts with an initial/baseline schedule, and then we use industry-standard scheduling software, including Primavera P3, P5, P6, SureTrak, Microsoft Project Scheduler, and Claim Digger. As projects progress, we continue to perform multiple types of reviews, including change analyses, baseline schedule comparison, and projection modeling. If a project were to stray from its schedule, then our team can provide an immediate response to perform time impact analyses, delay claim reviews, compensable impacts reviews, or serving as an expert witness. 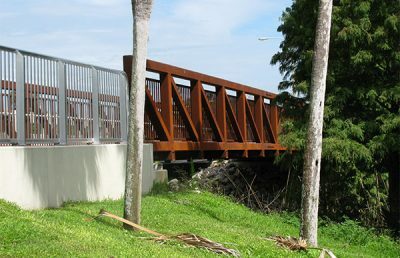 We have provided CPM scheduling services for multiple clients across the nation, including the Texas Department of Transportation (TXDOT) on a regional CPM Scheduling-Specific Contract, Florida Department of Transportation (FDOT) on hundreds of projects ranging from $12 million design-build bridges to $345 million interstate roadways, and Virginia Department of Transportation (VDOT) on signature segmental bridges and major public-private partnership (P3) projects. Combining our all-phase experience in construction engineering and inspection, program management, and design, RS&H can assist transportation owners with specification and procurement document authoring at both the project and program levels. Our experienced teams are comprised of design and construction engineers who have worked with multiple clients across the country. 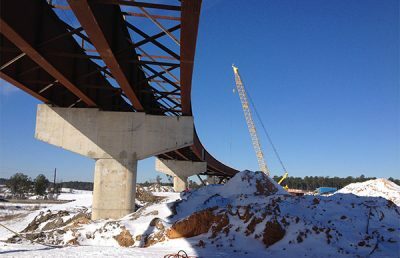 We’ve served on statewide and industry-wide technical review teams and coordinated task teams comprised of industry experts in many areas, including design-build procurement, public-private-partnership procurement, post-tensioning and grouting for complex bridges, independent quality assurance auditing, and more. 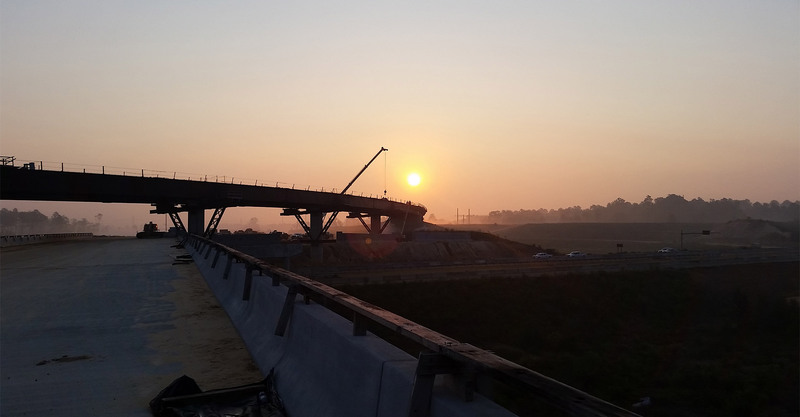 Our specification authoring and review services have included major projects, such as the Route 460 Connector Phase I Segmental Bridge Design-Build Project for the Virginia Department of Transportation (VDOT). We reviewed and re-authored post-tensioning and grouting specifications to be utilized on projects statewide. 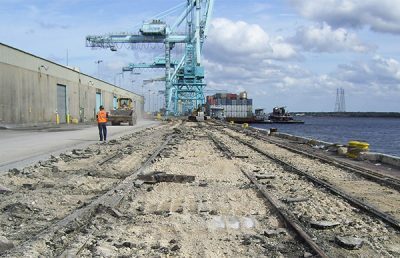 We also led a statewide task team to review and re-author Concrete Paving Specifications to be used on projects associated with work performed for the Florida Department of Transportation (FDOT). 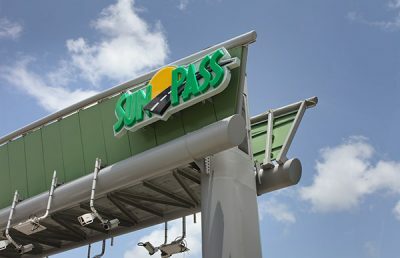 Finally, we’ve served as prime consultant on statewide and project specific design-build and public-private partnership (P3) procurement for VDOT, FDOT, the Mississippi Department of Transportation (MDOT), and Texas Department of Transportation (TxDOT). 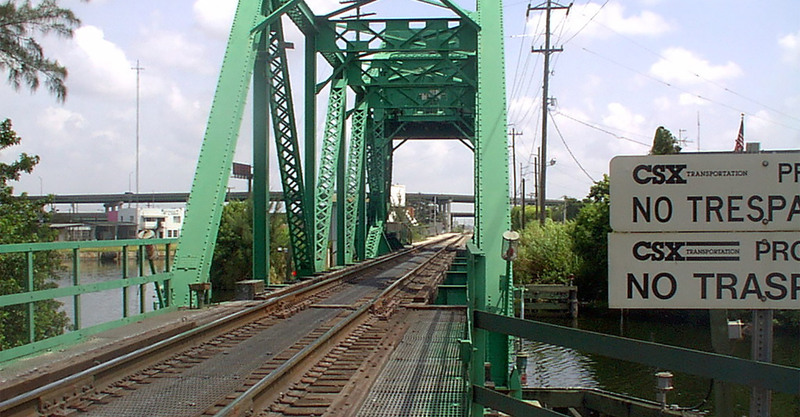 By providing in-service bridge inspection services, RS&H assists infrastructure owners in identifying and monitoring structural deficiencies. With a specialization in aging infrastructure, we provides clients full-service infrastructure maintenance services from identification of structural deficiencies, assessing damage, regularly monitoring structures, performing load ratings, providing re-design or rehabilitation planning, and monitoring reconstruction. 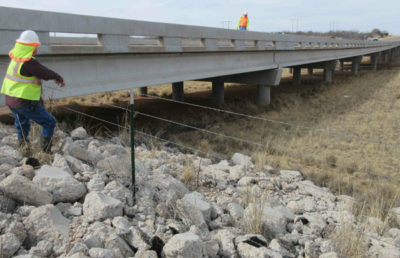 Our approach is to recommend repair to extend the infrastructure’s useful life, full replacement, or continue monitoring to maximize our clients’ investments in the interest of public safety. Our specialists stay ahead of the curve through ongoing training and participation with organizations, such as the National Highway Institute (NHI), Federal Highway Administration (FHWA), and various national agencies. 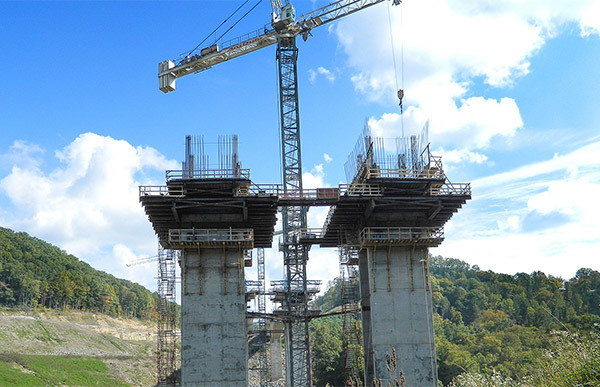 These affiliations help our team understand the dynamics of safety inspections on concrete, steel, and timber bridges, whether during regular maintenance of aging infrastructure or after damage sustained by natural or unplanned emergencies. 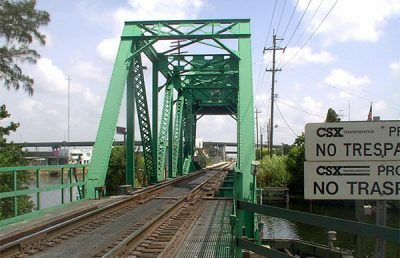 Whether assessing fracture critical bridges after ship impacts or performing biannual inspections of infrastructure, we can provide in-service bridge inspection for clients across the nation. One of the specialized inspection and testing services RS&H offers is Ground Penetrating Radar (GPR), a technology that offers an expedited means of confirming the location of objects underground. It gives us the ability to determine potential obstacles or delays before they happen. The GPR system uses radar and antennas to transmit a frequency into the ground. The radar signal returning to the receptor antenna provides a graphic illustration of underground objects and their approximate depth. With the GPR system, our team can efficiently identify underground utilities, soil boring sites, pipes, water, or other hidden objects, without the need to physically disrupt the ground. This technology is often used when additional information is needed for the ground below water, ice, soil, rock, and even concrete. It saves time and money for the client, but also verifies plan specifications and ensures that interference with local utilities is avoided. 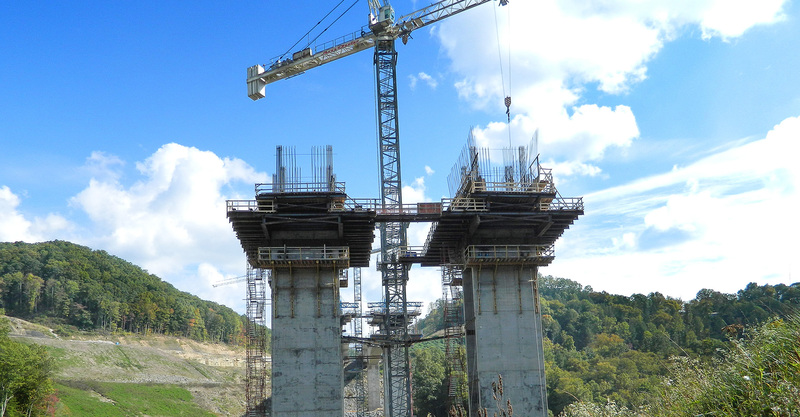 RS&H stays up-to-date on technologies and capabilities like this and others through specialized training and certification programs, as well as ongoing training and involvement in industry organizations, such as the American Association of State Highway and Transportation Officials (AASHTO). 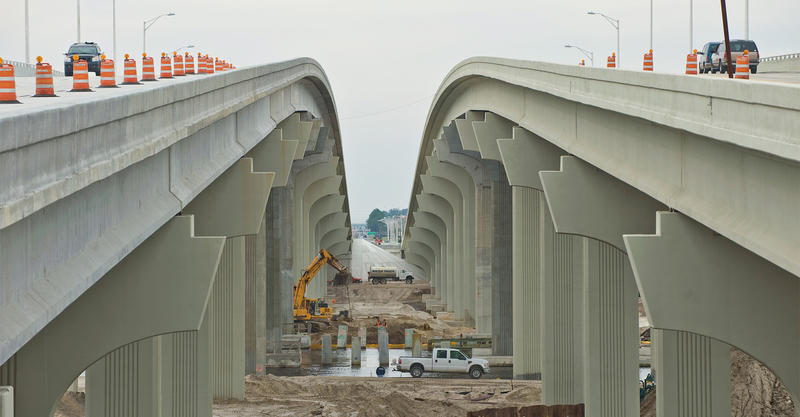 Ensuring the highest quality bridge infrastructure means ensuring they’re built on the highest quality foundation. Often times, this work can become costly when not inspected and tested properly. When drilled shafts or auger cast piling is the foundation for a project, it’s important to verify what was built beneath the ground or in the water to ensure it was built according to plans and specifications. One method RS&H uses to verify this information during construction is through Cross-Hole Sonic Logging (CSL) Testing and Analyses. This test verifies shaft integrity to ensure concrete uniformity, minimization of voids, and no cave-ins occurred during excavation or concrete operations. CSL tests are performed using the most recent equipment and analysis software manufactured by PDI, Inc. RS&H carries our cross-hole analysis data into production of tomography, including a color-coded 3D model of the drilled shaft’s integrity. RS&H also uses CSL at the completion of concrete operations to ensure standards and specifications are met throughout every stage of drilled shaft construction. This technology can be used on drilled shafts of various sizes and is often combined with other technologies, such as Mini-Shaft Inspection Device (Mini-SID) and Osterberg Cell (O-Cell) Testing, to maximize our clients’ investment in drilled shaft and auger cast pile foundations. Construction activities have the potential to disrupt local residents and businesses, but RS&H strives to monitor disruption and minimize claims throughout construction. We provides vibration and sound monitoring services using state-of-the-art equipment and software manufactured by Instantel. This specialized equipment allows our team to analyze work-site vibration and noise to determine its reach, volume, and level of possible disruption. 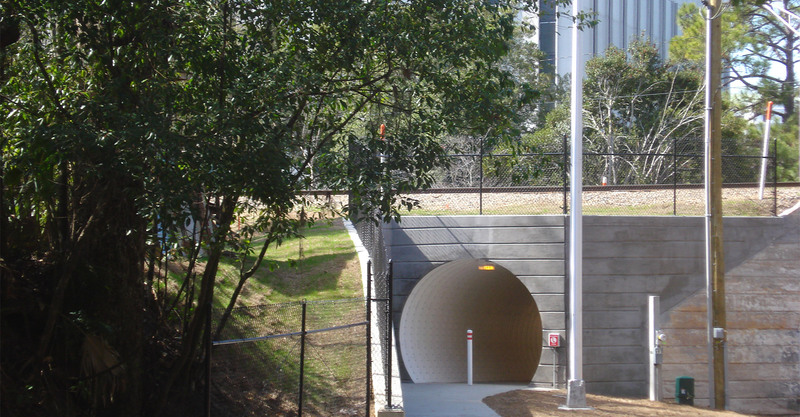 This technology can be used during construction to monitor historic infrastructure, adjacent business, affluent residential neighborhoods, or environmentally sensitive areas or species. Sound and vibration monitoring not only provides the data to defend against potential claims and protects existing property and infrastructure, but also protects new infrastructure during high vibratory work operations, such as monitoring vibrations of fresh concrete during pile driving operations. Often used as an added service on our construction engineering and inspection contracts, our sound and vibration monitoring services save our clients valuable time and money. Watch more videos featuring our use of drones and GoPro devices. Learn more about building your CM career with RS&H.